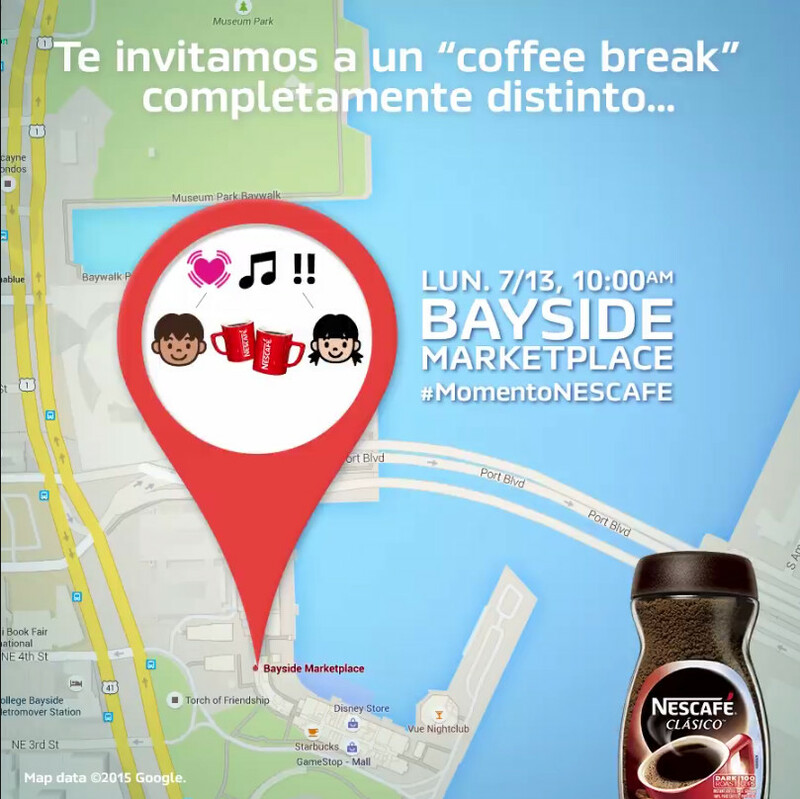 Cool Down with NESCAFÉ at a Special Miami Event! Coffee lovers unite for a special event on Monday, July 13, 2015 at Bayside Marketplace in Miami, Florida. If you think it's too hot our for a coffee break, enjoy an iced NESCAFÉ classico from 10am to 7pm. During my workday, I keep up-to-date with my online friends via social media. The #1 thing talked about, especially on a Monday, is how much people enjoy their coffee. So what better way to kick off the week than with a super fun event hosted by NESCAFÉ ? !